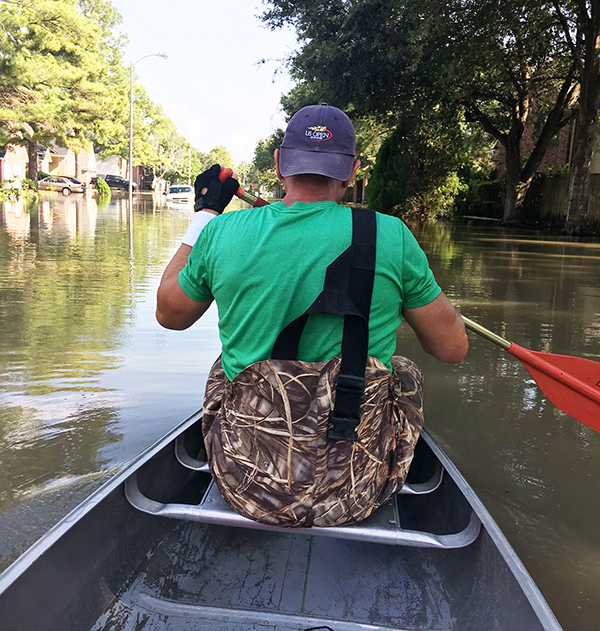 To All Employees and Friends of Dril-Quip, We have established the Dril-Quip Employee Assistance Fund as a Texas non-profit corporation to provide grants to employees affected by catastrophic events that may impact our employees worldwide. Dril-Quip made an initial contribution of $200,000 to the fund. If you would like to contribute to the fund, checks should be made payable to “Dril-Quip Employee Assistance Fund” and sent to our Finance Department in Houston. Employees may also choose to contribute to the Dril-Quip Employee Assistance Fund by electing to make a payroll deduction (either a one-time amount or an ongoing amount) – please contact your Human Resources Department for the appropriate payroll deduction form if you would like to donate in this manner. Any contributions made by a person or entity in the United States will be tax deductible. The tax deductibility of contributions made from another country will depend on how the tax laws of that country treat contributions to a non-profit corporation in the United States.